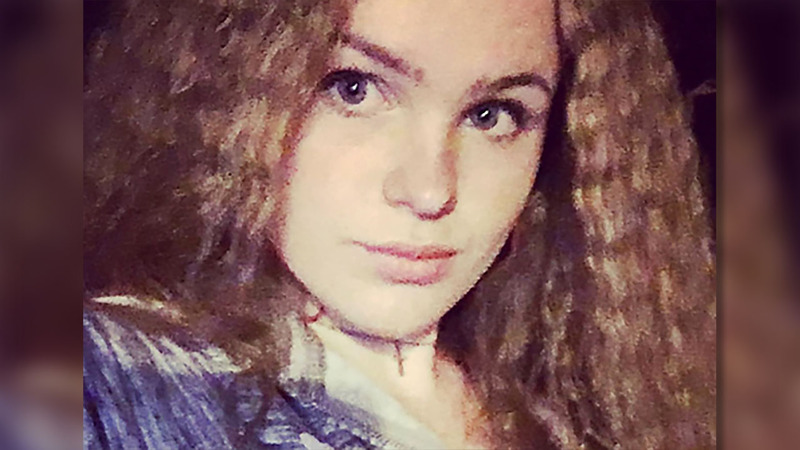 BENSON, North Carolina (WTVD) -- Connor Joleigh Ruby McLeod, who was last seen at the Benson Mule Days events on Saturday, has been found, according to her family. Family members tell ABC11 she was located overnight and is now with her family. Johnston County authorities had been searching for the teen since she was reported missing.